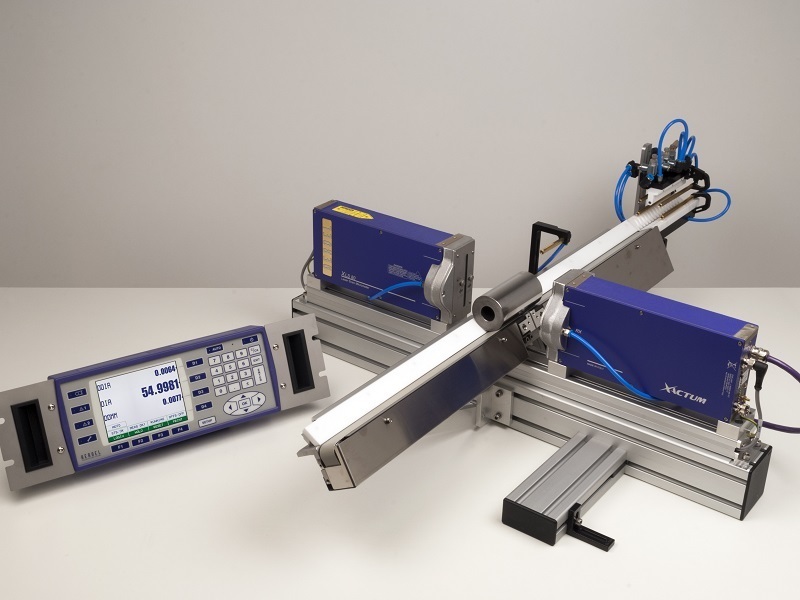 Investing in the most effective and sophisticated equipment for your factory or workplace is vital to continuing excellent productivity and trusting that your operations will be completed day after day without issues. 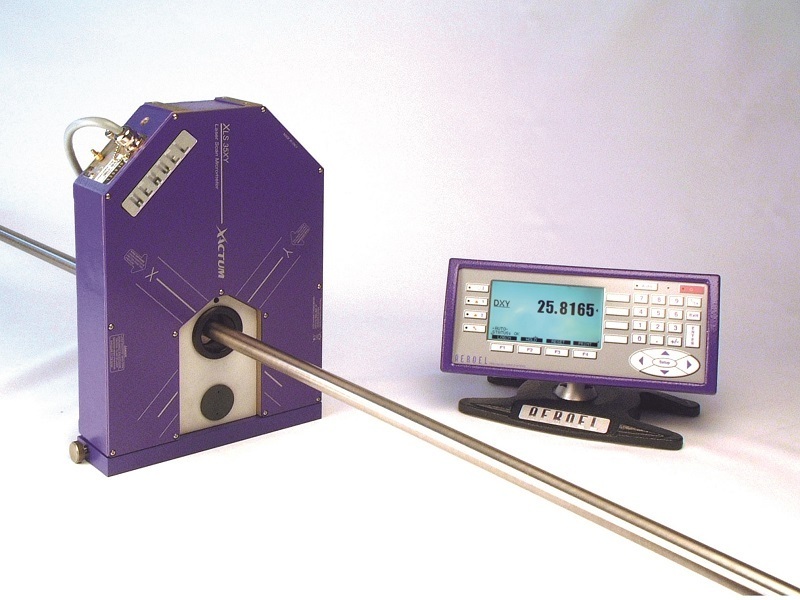 With a robust build, long warranty and extensive additional accessories, our laser micrometers are the ideal solution to online measurements. They are perfectly suited to aid you in carrying out your task with ease and efficiency. 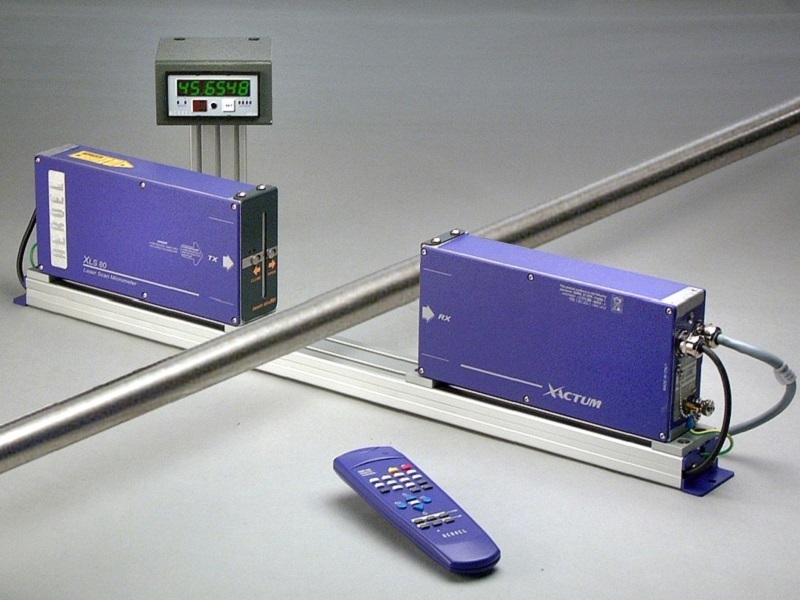 Some of the additional accessories include: product guides for alignment of wire or cable in the measurement range of the gauge; air purge protection to prevent ingress of dust or oil; cleaning rings to remove light emulsion or moisture from the bar prior to measurement; frames for added stability; and warning or traffic lights to signal quickly to the operator that the production is out of tolerance or at a pre-alarm stage. With each gauge, the software is tailored for the application which provides seamless production feedback and excellent operator control. 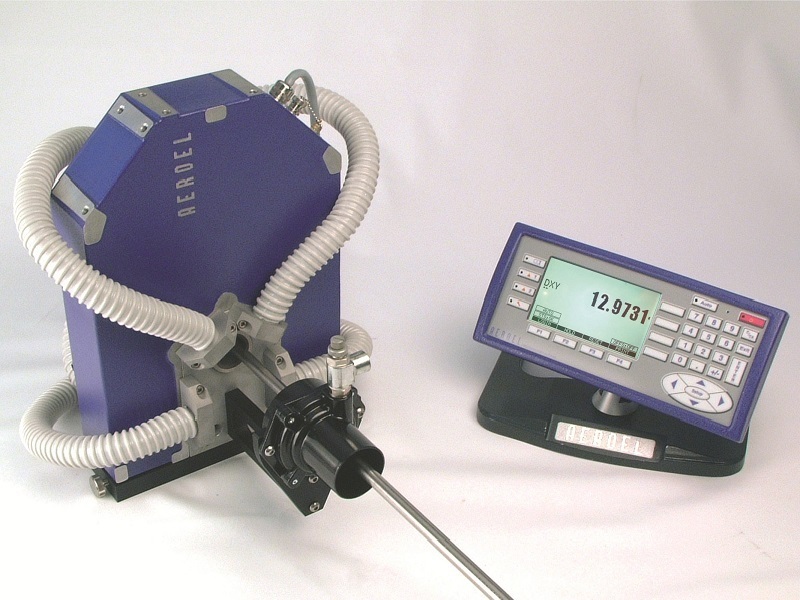 This sets the Aeroel system apart as not merely a means of diameter measurement but instead a complete system for monitoring and controlling the flow of production. 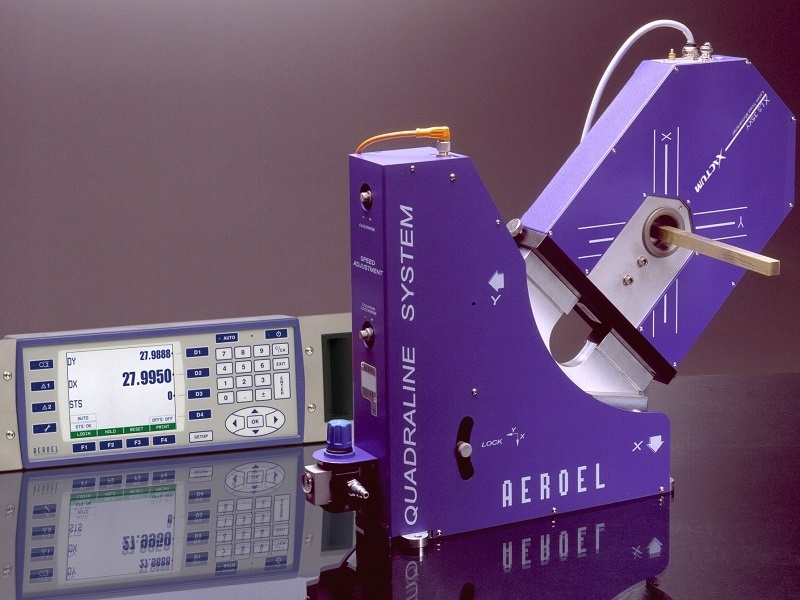 The NO-VAR calibration and remastering ensure that the gauges read the same value despite changes in temperature within the factory, removing sources of discrepancy when producing parts to a fine tolerance, and removing any need to periodically remaster or recalibrate the gauge. 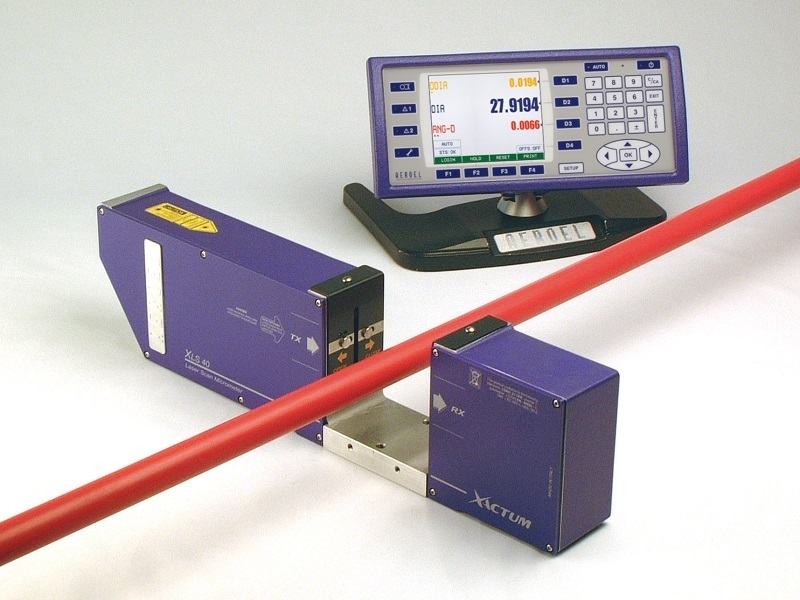 Diameters as large as 213 mm can be monitored for industries as diverse as wire, tube, cable, hose, bar, extrusion and more. 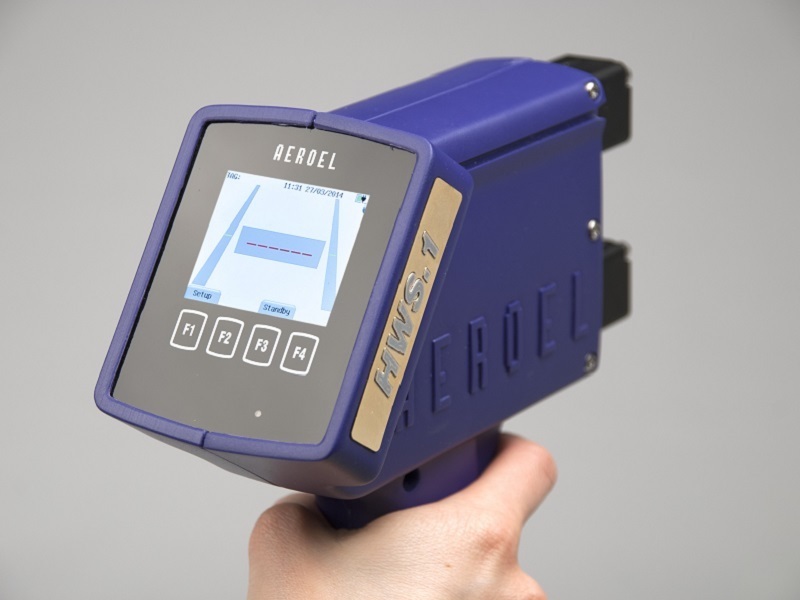 To complement the laser micrometer, software can be offered to carry out data-logging for 100% coverage and quality control, as well as controlling networks of Aeroel gauges.